Recent research has shown that this is a vegetable you don’t want to pass unnoticed. Apparently eating Okra, also known as ladies finger, on a daily basis is good for you if you are suffering from diabetes and it can help you to metabolize glucose, and reduce blood sugar levels. To be precise – the fiber in Okra stabilizes your blood sugar by regulating the rate at which sugar is absorbed from your intestine. 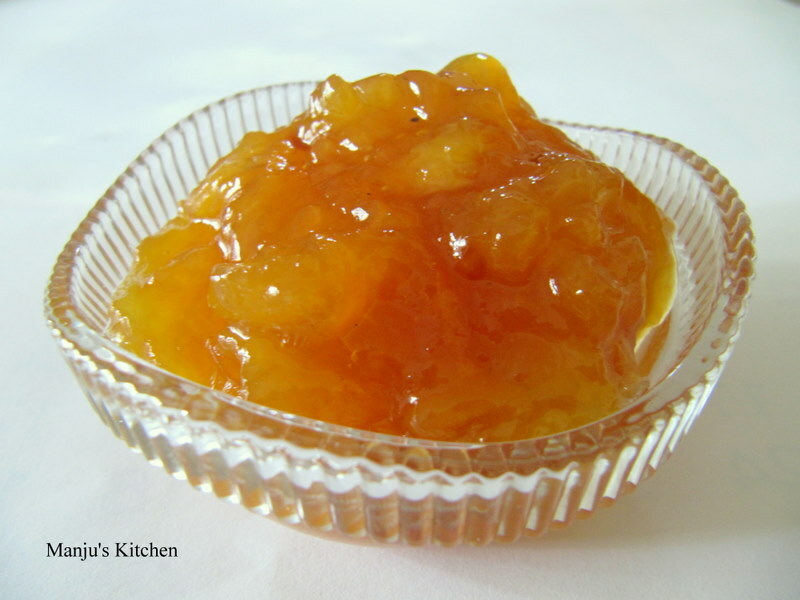 They are rich in antioxidants and are good source of important minerals such as iron, calcium, and manganese. It is one of my favourite vegetables, but I have seen people who cant stand the sight of okra for its sliminess. Most of Okra’s health benefits come from its sliminess and high fiber content, which makes it extremely good for your digestive system. 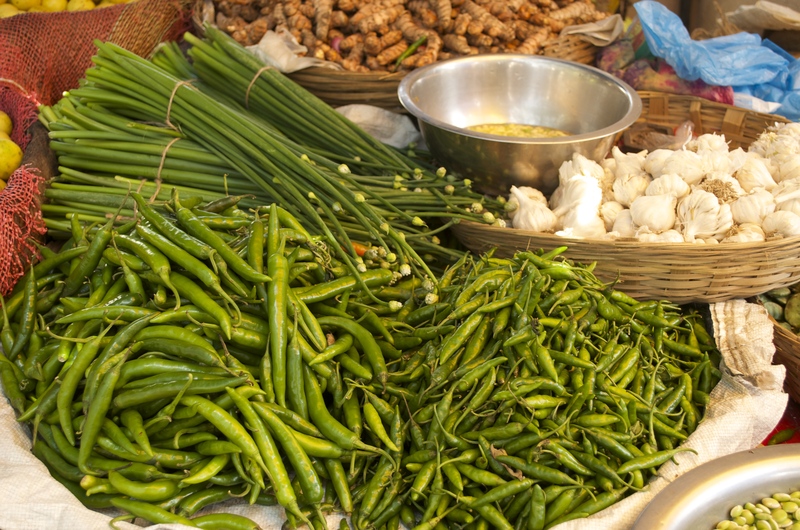 Okra is one of few highly nutritious vegetables that are also low in calorie content. It is mostly available all year around and it is always in my weekly shopping list. I like to cook them in various ways; it goes perfectly with strong, bold, spicy flavours, so you can add it to curries and stir-fries. 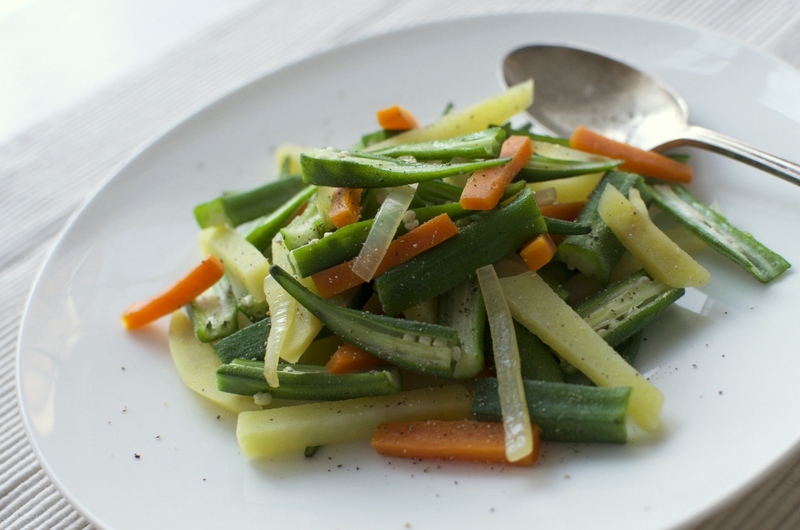 The recipe below is a very simple one, which I have been making for many years – Okra sautéed in coconut oil with onions, carrots and potatoes. This dish is one of our family favorites and it goes well as a side with all kinds of menus, Asian or western. I like to use coconut oil to sauté them as it gives a wonderful nutty flavour, along with the slight sweetness of carrots and onions. 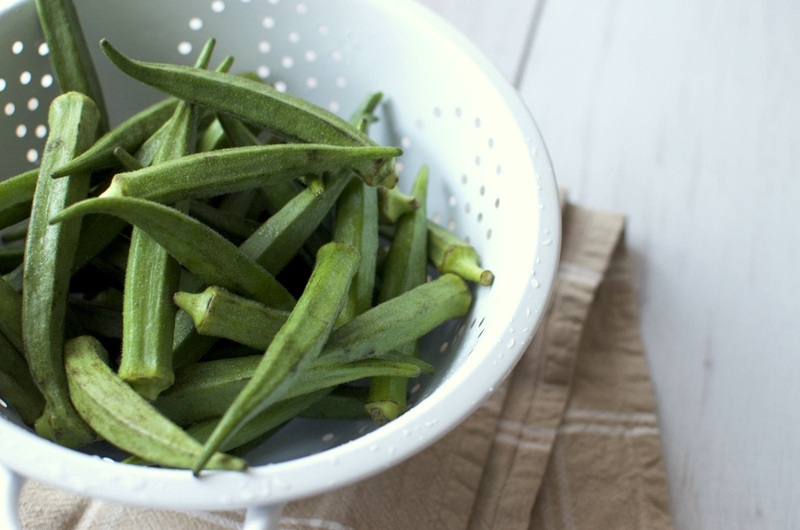 The trick is not to over cook the Okra – just add it towards the end of the cooking process so that it remains green and tender with a light bite! Sautéed Okra with onions carrots and potatoes. Wash and drain Okra until they are dry. Remove the tops of the okra, slit lengthwise into half and then cut into one inch pieces. Peel and slice onion, carrot and potato into one inch long strips. Heat oil in a frying pan and sauté onion and carrot for few minutes, add potato, mix well and cover and cook in medium flame until the potatoes starts to soften. Add the okra pieces and salt, cook covered for a few minutes until the okra pieces starts to soften. Remove from fire and add pepper powder to finish.